I chose this website because it was able to break down the pros and cons to those who were pro-choice and pro-life. I thought this website was interesting because in the end those who fight for pro-choice and those who fight for pro-life are in the end just fighting for who’s life should be valued more. However, I believe that in the end it should be the women’s decision on whether they chose to have an abortion or not because they are the ones who face both the burden and pain with having or not having an abortion. Both choices aren’t simple at all and if she’s the one who has to feel either one then she should be the one to decide. How the mother is will also affect how the baby will grow up. 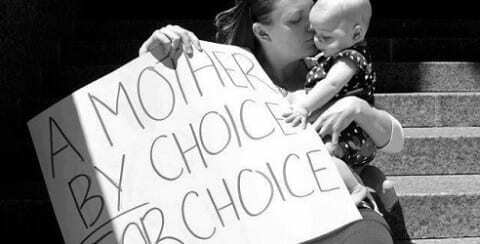 The life of both should be cherished, the mother should be able to choose and a baby should be coming into this world wanted. Abortion Hypothes.is by Nuong is licensed under a Creative Commons Attribution-ShareAlike 4.0 International License.